Everett Seal Coating | Everett, Wa. Add curb appeal to your property with our sealcoating service. 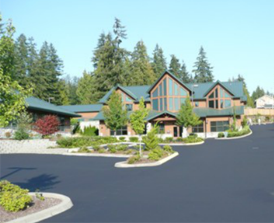 At Everett Seal Coating, we save you money by sealing your driveway and parking lots. This protects your surfaces from the sun, the elements, and harmful contaminants. What may seem like a small crack can cause big damage to your driveway. We offer driveway crack repair that extends the life of your asphalt and pavement. You paid a lot of money for contractors to lay your pavement, parking lot, or driveway. Don’t throw it all away now. Allow us to provide asphalt sealcoating that adds a layer of protection to your surface. Contact us in Everett, Washington, to request an estimate for prompt, professional, and affordable sealcoating services. 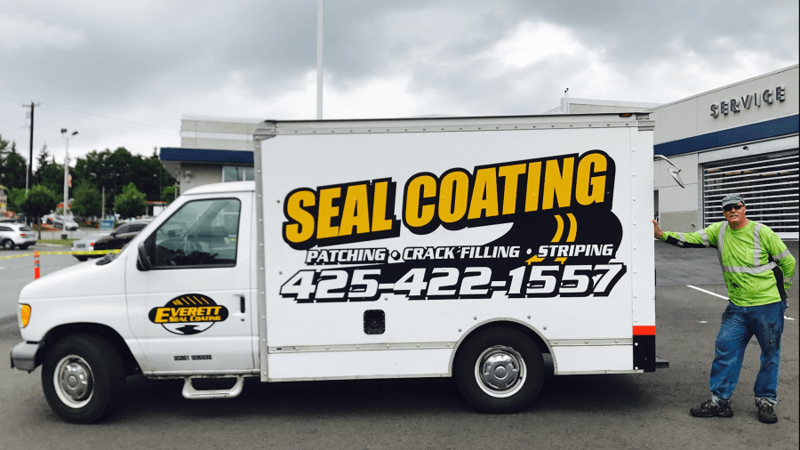 Everett Seal Coating in Everett, Washington, provides pavement sealing services for residential, commercial, and industrial customers. Protect your surfaces with our sealcoating contractor. We deliver high-quality work at competitive prices. Our mission and reputation has been built on honesty and integrity. We are a company that is big enough to do the job right and, unlike huge companies, is small enough to care.